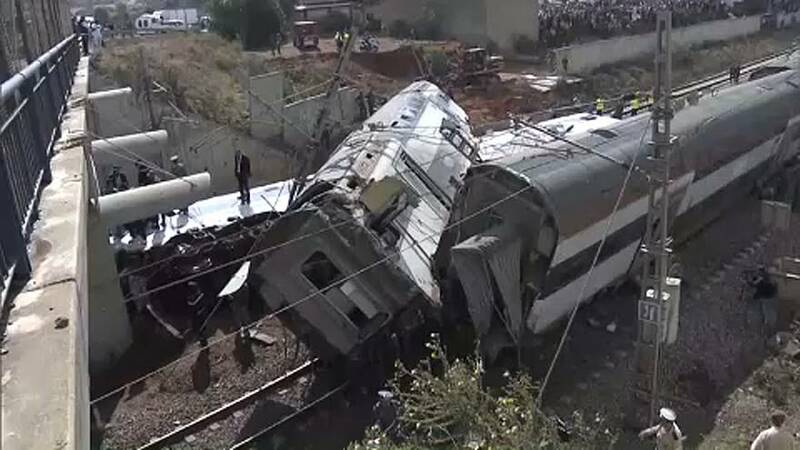 A shuttle train (TNR) between Rabat and Kenitra derailed on Tuesday morning at Bouknadel, north west Morocco. Authorities and aid immediately moved to the scene of the accident to provide the necessary assistance, said the National Office of Railways (ONCF) in a statement. An investigation has been opened to determine the circumstances of this accident. While offering condolences to the families of the victims and a quick recovery to the wounded, the ONCF promised to "provide more details as soon as more information is available".